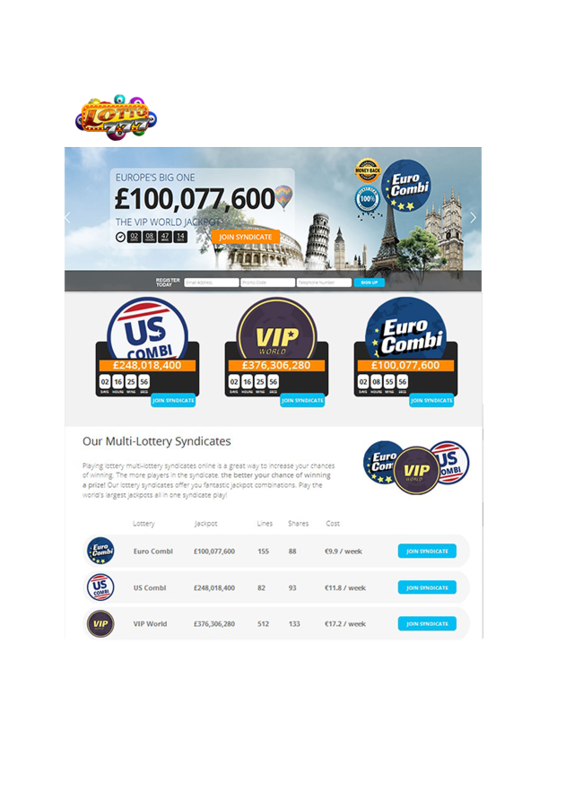 The Lottonetix Lottery Platform was specifically designed to allow our clients to deliver the top performing international lotteries directly to their online clients. With our extensive online gaming experience in B2B and B2C environments, our cutting edge technology provides a reliable secure environment that is scalable and combines flexibility along with adaptability. This flexible and adaptable approach equips our clients with the necessary tools to grow their businesses quickly, efficiently and successfully. Whether you are looking for an off-the-shelf solution or a fully customized package, the Lottonetix Lottery Platform will exceed your expectations and help you to fully max out the hugely lucrative potential of the lotteries market. 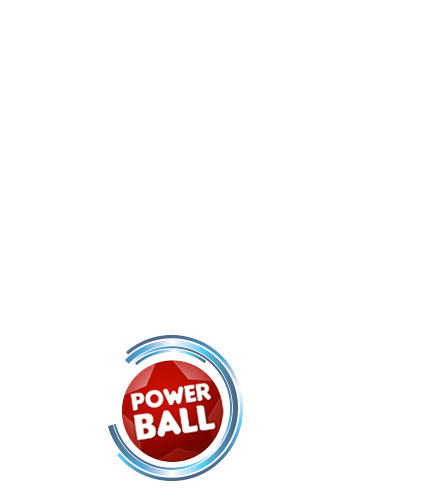 Let us drive your business by powering your users to play anytime, anyplace, through any device, all under your close watch via the most advanced, robust and reliable lottery platform in the market. Our ticketing system is comprised of the most advanced retention and player functionality features in order to allow you to offer your players the best user experience and ticket buying options. Giving your players a better user experience increases their activity on the site and in turn increases your revenues. In tandem, the system has been developed with the operator in mind and its state of the art construction ensures that operators can develop their ticket offing improving the management system indefinitely. Players often have set ways of picking lottery numbers, whether it’s birthday dates, anniversaries or just lucky numbers. With Lottonetix, these types of strategy play are built in. Not only do they appeal to the emotional aspect of game, but they also offer clear advantages and improve the probability of winning. Engage and excite your players by using their already on betting style and offer them more of the same types of emotional strategic bets. Remember: engaged players equals higher value players. We offer Whitelable customers a super-fast integration process. Choose one of our excellently designed themes customized with your logo and color scheme, or for those who have existing creative, we can implement a customized design to suit your needs. Our sites are fully web standards compliant and use the latest design and development trends to assure your site’s look and feel has longevity, consistency and marketability. Like you, we know that bonuses, rewards and VIP Programs generate higher player value, loyalty and longevity. We’re passionate about enabling our operators remarkable player benefits in an easy, manageable way. Our platform allows you to instantaneously manage and configure all the player benefits. 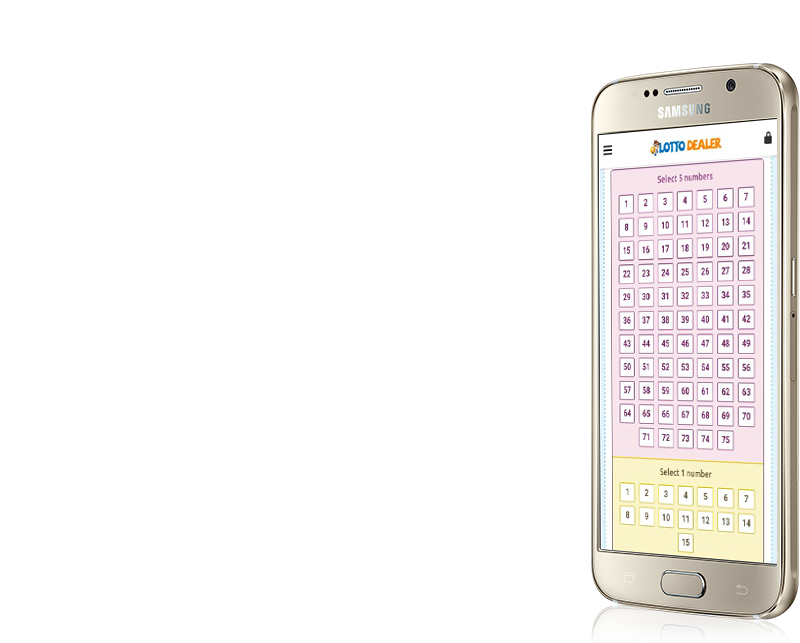 This popular option enables your players to randomly choose their numbers with a single click. Showing your players historical data gives them statistical advantages when choosing their lottery numbers. Your players can schedule their play by choosing their number is advance and setting their desired betting period. Subscriptions allow players of all kinds to choose an automatic, configurable play option in line with each particular lottery in the market. Our efficient set of tools allow you to quickly integrate our lottery solutions into either sites or land based machines. We choose the top performing international lotteries from around the world to give you the best possible portfolio of lottery games for your players. Choosing only the best lottery products means you can rest assured that your players will be engaged, excited and highly active, meaning higher player values and better profit margins. 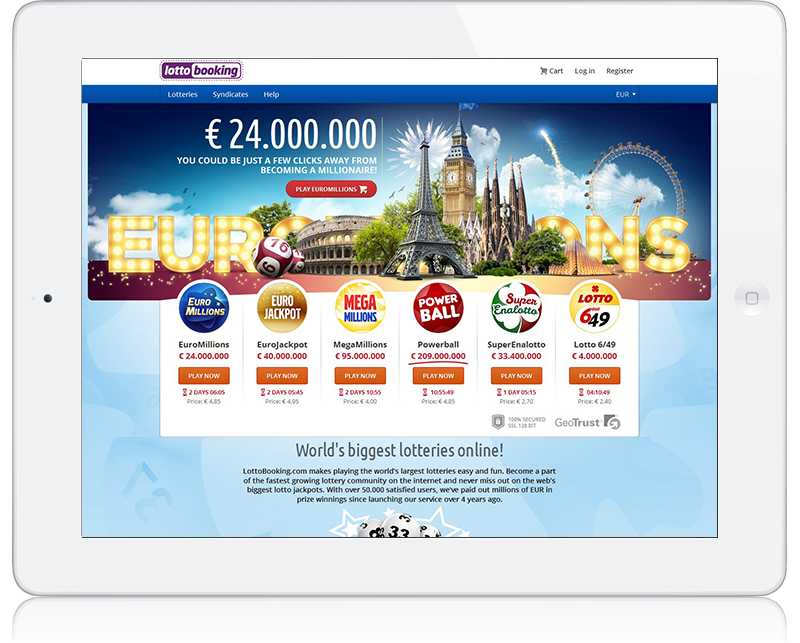 EuroMillions, also known as Euromillionen and EuroMillones was first launched in 2004 in the UK, France and Spain, it became an instant hit with players and EuroMillions is now not only Europe's largest lottery, but one of the largest in the world! 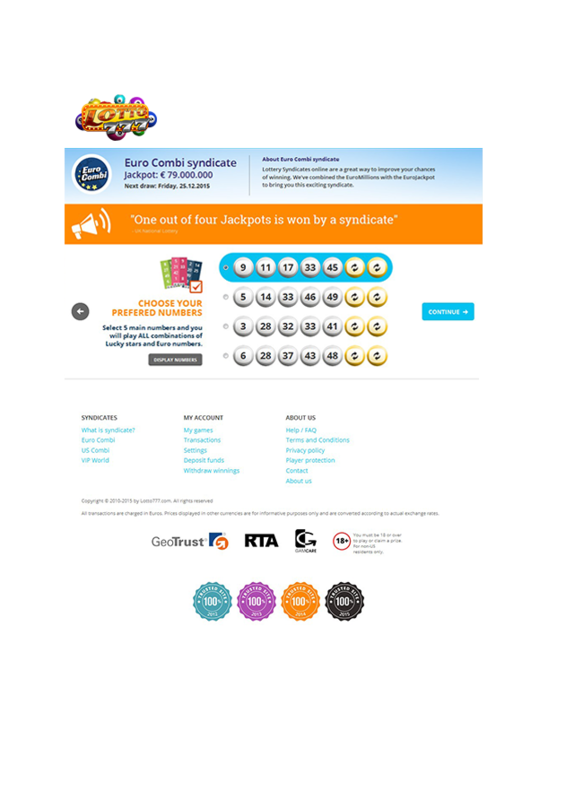 The EuroJackpot, sometimes called Eurolotto was launched back in spring 2012. 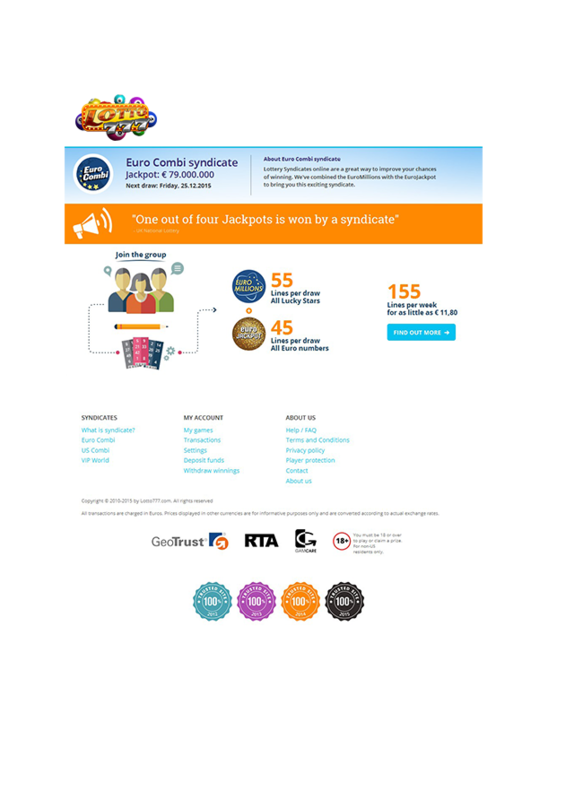 The EuroJackpot quickly grew to include 16 different participating countries across Europe and is hugely popular. 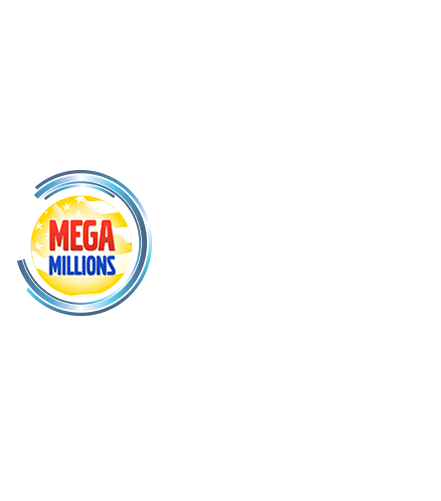 For players who won’t settle for second best, the world record-breaking jackpots on offer in the MegaMillions draws are the real deal. Powerball offers massive jackpots and is America’s favourite lottery. With big bucks there for the taking in this iconic draw, the highest ever jackpot on Powerball was $ 590.500.000. 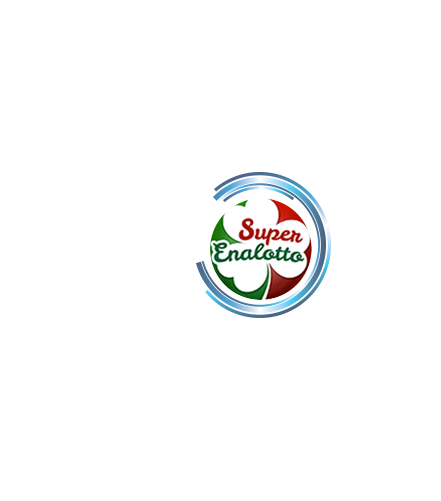 A modified version of Enalotto, one of Italy’s most well known lotteries from the 1950s, was lanuched in 1997 and the jackpots won are some of the largest in the world. 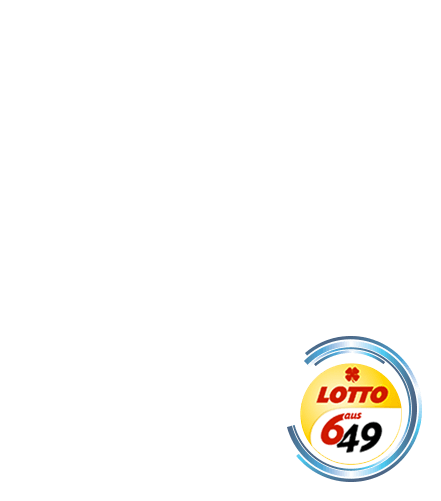 The German Lotto 6/49 is Germany’s biggest national game, with draws taking place twice a week on Wednesdays and Saturdays. With current statistics putting mobile traffic between 30-40% of all global web traffic, mobile strategy has never been more important to online venture. 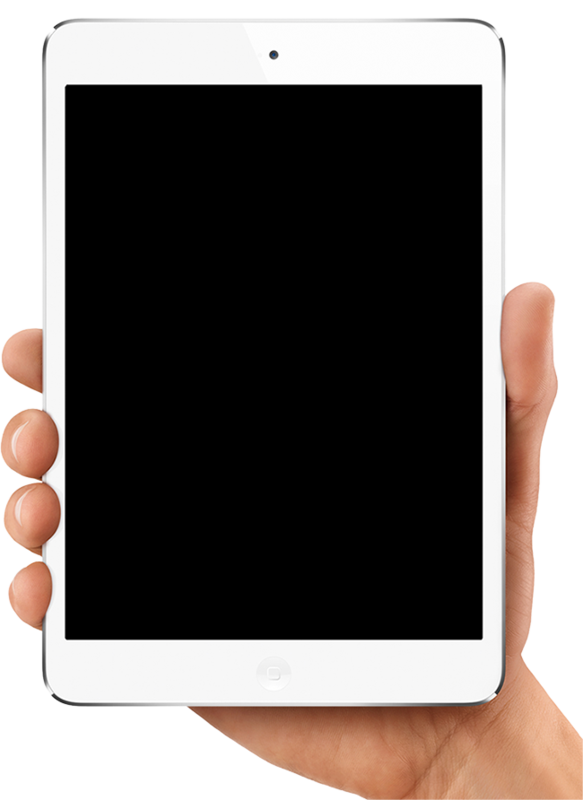 The Lottonetix Platform is compatible with all mobile devices either as mobile browser compliant or as native iOS and Android Apps with Windows app currently in development. Allow your users to play anytime and anywhere and capitalise on the platforms' powerful mobile retention tools to create higher value players.